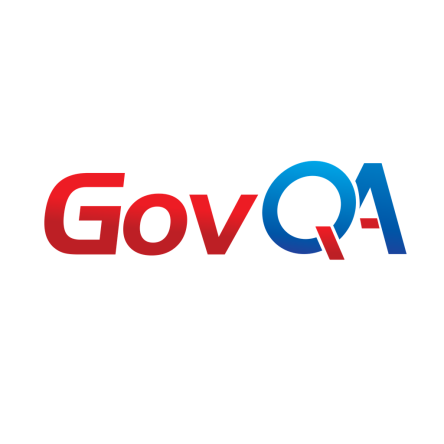 CHICAGO, April 25, 2018	(Newswire.com) - ​GovQA, the country’s leading provider of secure government-to-government workflow solutions, has successfully completed the “FedRAMP Readiness Assessment” by a certified Third Party Assessment Organization (3PAO). By passing this assessment, GovQA joins a select list of cloud service providers who meet the Federal Risk and Authorization Management Program (FedRAMP) standards. By achieving the FedRAMP Readiness Assessment status, GovQA expands its impressive list of security achievements which include CJIS compliance, HIPAA compliance, FBI clearance, and NIST compliant single-tenant data isolation architecture. These accomplishments combined with GovQA’s no open source platform make its Cloud architecture a very attractive and highly secure solution for processing sensitive information and managing complex government processes. 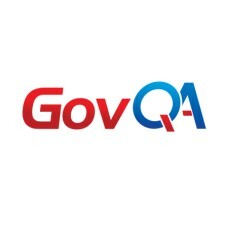 About GovQA: GovQA is a GovTech 100 company that provides industry-leading SaaS workflow efficiency and compliance solutions to support the requesting, processing and fulfillment of information, such as public records requests, internal document requests, and inter-agency information requests – all within a cloud-hosted environment that meets government security requirements. With more than 1,300 government contracts, GovQA services over 150 million citizens for the country’s top cities, counties, and state agencies. About FedRAMP: The Federal Risk and Authorization Management Program, or FedRAMP, is a government-wide program that provides a standardized approach to security assessment, authorization, and continuous monitoring for cloud products and services. This approach uses a “do once, use many times” framework that saves an estimated 30-40 percent of government costs, as well as both time and staff required to conduct redundant agency security assessments. FedRAMP is the result of close collaboration with cybersecurity and cloud experts from the General Services Administration (GSA), National Institute of Standards and Technology (NIST), Department of Homeland Security (DHS), Department of Defense (DOD), National Security Agency (NSA), Office of Management and Budget (OMB), the Federal Chief Information Officer (CIO) Council and its working groups, as well as private industry.